Ever wanted to visit a maid cafe in Japan stocked with manga to pour over and have the sweetest of snacks and drinks, served by even sweeter cafe maids? Now you can with Manga Spice Cafe! 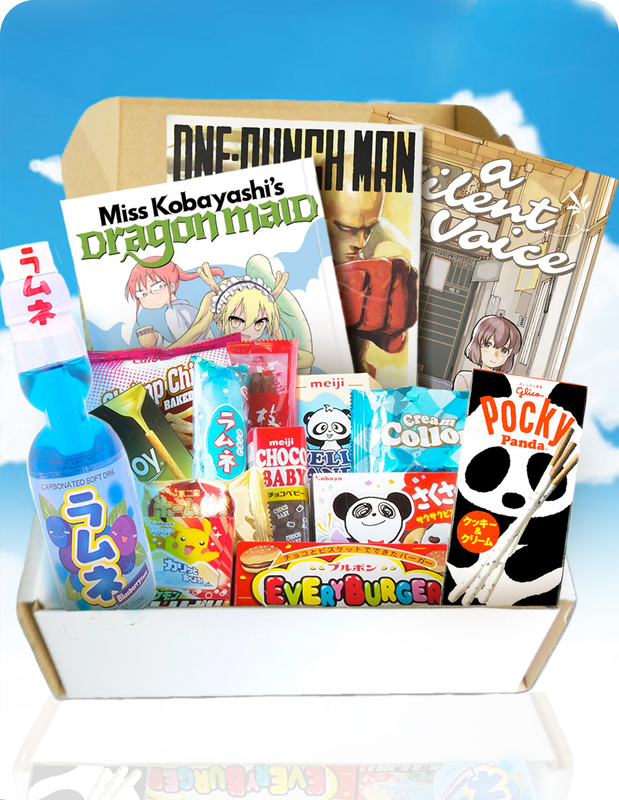 We are the newest and only subscription box service to exclusively feature the latest in manga and Asian snacks and drinks. Like a manga maid cafe in a box! MangaSpiceCafe.com launched March 1st and it currently open for subscriptions for our March box. (Orders close March 14th!) So what exactly will be in this month’s box? And what makes us so awesome? Well let’s take a look! Like a manga maid cafe in a box! Manga Spice Cafe brings the unique experience of a Japanese manga maid cafe to the comfort of your own home. Every month, you’ll receive a box containing 3 newly released manga, fresh from Japan, as well as 3-5 sweet and savory Asian snacks with a special cafe drink item. Every box will feature a lovely maid character and info sheet highlighting the manga and the artists who worked on them. There may even be an extra surprise gift from one of our maids! New to Manga? Overwhelmed with the options? Want to expand you horizons? We offer you a range of different genres of manga, from romance to sci-fi to fantasy. Discover the latest and greatest from Japan. Ready for the next season of anime? 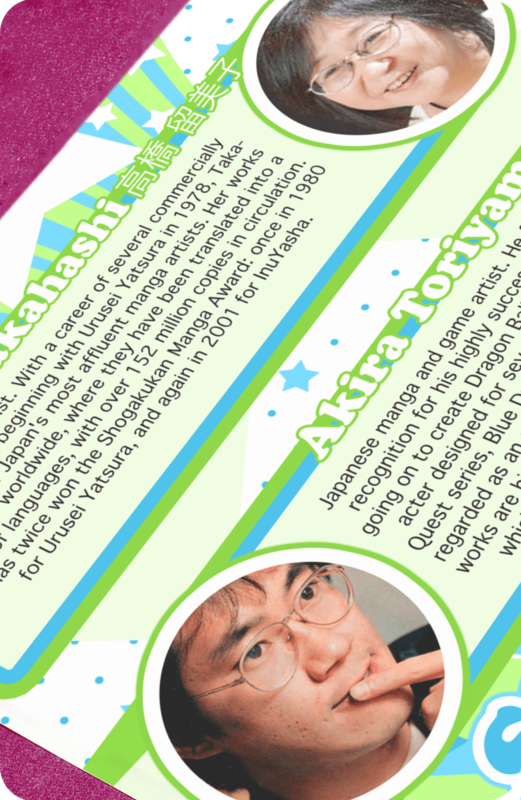 We’ll introduce you to the manga that inspired them! Manga can range anywhere from $7.99 to $11.99. Buying 3 manga along with the other goodies featured in our box plus shipping, cost can add up. We bring what would be a $50 value for much less. Get a taste of Japan and more through our monthly snacks! Nothing goes better with manga than yummy goodies. Cozy up with a handful of sweet and savory Asian snacks, from classic Pocky, to Korean bbq chips and assorted mochi cakes. Such as light and fizzy Ramune sodas, Sangria juices, and herbal dessert teas. Support new and upcoming manga artist! Manga artists spend many hours creating the manga that you see on bookshelves. Due to illegal scans being put on free sites online, printed manga and manga itself is becoming a dying industry as publishers struggle to stay in business. You can support these publishers and the artists who work for them with every box. You’ll also receive an info sheet to learn all about the artists and their works. New anime maid characters each month! Meet our lovely maids who pack a cafe box just for you. Each one has a different personality that relates to the manga chosen for that month. See what surprises they have in store for you! Your box may also contain a sweet surprise gift! The first manga has already been revealed! Visit MangaSpiceCafe.com to order your first box today! Next Post Free Japanese Snack Giveaway Event!